When targeting narrative language, one objective is to move students toward more complexity and elaboration with inclusion of elements such as character response (feelings) and plans. Additionally this can facilitate the microstructure within narratives including complex sentences (e.g. The Patriots turned the game around so we were excited but not surprised). This corresponds with movement toward a "landscape of consciousness" (Bruner, 1986) in mature narrative, describing mental states and emotions, as opposed to merely relating action. Emoji are fun, and incorporate one way students currently communicate- through texts, Instagram posts and even Venmo cash transfers, noted to be a place where people mark the rationale for the money with emoji. However, they can also serve as a visual support and scaffold for including the story grammar element of character response to events when students are writing personal or summary narratives. Here are 3 easy ways to include emoji- see also my previous post for Mindwing Concepts about this topic. Predictive Text, when turned on (Settings>General>Keyboard>toggle on "Predictive") provides blocks of predicted text above the keyboard as you type. This is one example of how features previously only available as "assistive technology" have turned out to be incorporated in operating systems to benefit everyone. 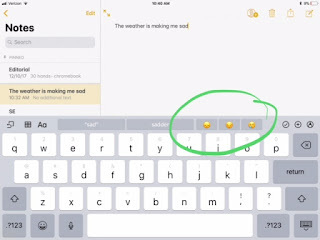 As you type a word for which an emoji is available, it will trigger an emoji suggestion in the Predictive. You can choose to replace the word with the emoji, rebus-style, or type the word and then type it again and replace with emoji. This also can save time versus having students scroll through pages of emoji within the keyboard. If you have a Mac, the Mac App Store has a free app called Emoji Lite. You can search and copy any symbol into a word processing, presentation or other document. 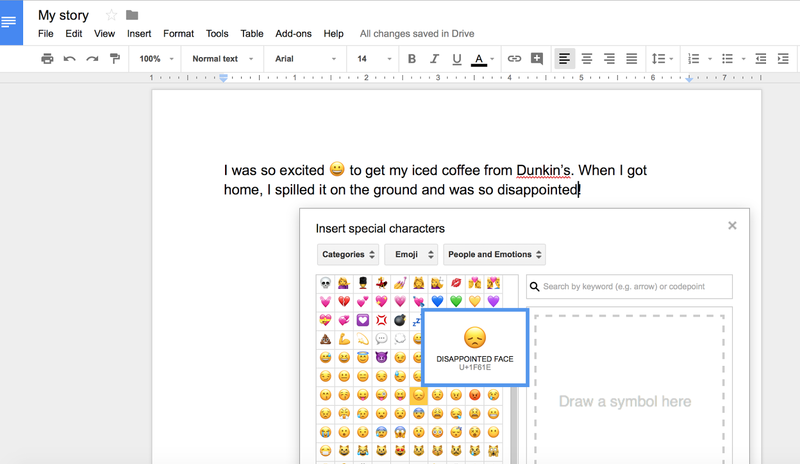 As we do lots of typing into a web browser, you can also add the Emoji Keyboard by EmojiOne™ to your Chrome Browser (also a good option for Chromebooks). EasyPeasy. While writing in a Google Doc or Slides presentation, just use the Insert menu, select Special Characters, and change to emoji via the dropdown. When it comes to professional development, it’s great to have options. The end of your certification maintenance interval can sneak up on you. Additionally, it seems of late unfortunately difficult for clinicians to obtain release time to attend professional development and continue our high level of training--I know this as a frequent PD speaker! Online learning has always been an option, and MedBridge has elevated the format with their professional development courses. 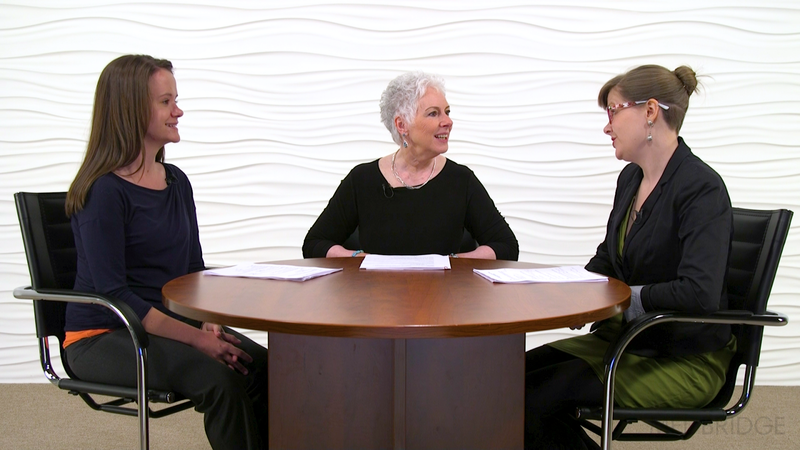 After developing many offerings for PT and OT, they have reached into speech-language pathology in the past several years, and specifically have endeavored to create relevant courses for school-based clinicians. I was asked to create several courses for MedBridge in the past year (see disclosure), and have been very impressed with their process. Offerings for pediatric clinicians working in schools (there are also libraries for other populations) run a range including courses regarding English Language Learners, visual supports and Literacy development for students with autism, caseload and service delivery management in schools, preschool language, and language and literacy, among many others. A full listing of available courses is viewable here, but see my affiliate link below, however, if you would like to join at a reduced rate. Balancing & Scheduling Speech-Language Workloads in Schools, presented by Kathleen Whitmire. In this course, Dr. Whitmire describes the workload model to managing productivity in the school setting. I had seen Dr. Whitmire previously, and her presentation years ago inspired me to implement the 3-1 Consultation model at my school, revolutionizing my role and teaching me how to be an effective collaborator and consultant. These skills are hugely important to my current work in private practice and consulting to schools. This course was very engaging and I found several elements to be helpful to me and potentially extremely helpful to clinicians first encountering these ideas. Dr. Whitmire describes “activity clusters” which help define the workload vs. caseload approach and will be very valuable to SLPs looking to open conversations with administrators about optimizing their role in their settings. Additionally, one major issue with transitioning to a workload and/or 3-1 approach is getting started. Dr. Whitmire offers some very do-able suggestions to taking these steps gradually. As is often the case within the MedBridge library, one course may lead to another. I plan also to take Dr. Whitmire’s courses in effective collaboration and educationally relevant speech-language services. I hope that you will check out MedBridge’s offerings when planning your PD activities over the coming year. My courses are still in post-production, and include one on developing narrative and expository language using tech resources, and another on alignments between research-based practices and app-based activities. Currently you can subscribe to MedBridge’s offerings using my affiliate link at a greatly reduced price of $95. Disclosure: Sean Sweeney has contracted with MedBridge to provide two courses and is part of their affiliate partner program. He will receive a royalty when his courses are available and are completed by members. Additionally, he receives a commission for each membership purchased through his affiliate link. However, the review detailed in this post represents Sean’s independent evaluation of several courses he completed through the MedBridge site. I have a student who was struggling with map tests. Don't ask me whether I think students need to memorize maps nowadays but...anyway, he had to. He was very frustrated, but at least thought the whole thing was over. It's important to establish rationale-or the presence of pointless work that nonetheless is required and might develop our skills and strategies- I had to break it to him that many more map tests await. Now don't get me wrong, Quizlet is GREAT, and I'd recommend it for many tasks such as reviewing vocab or even literary elements of novels, etc. 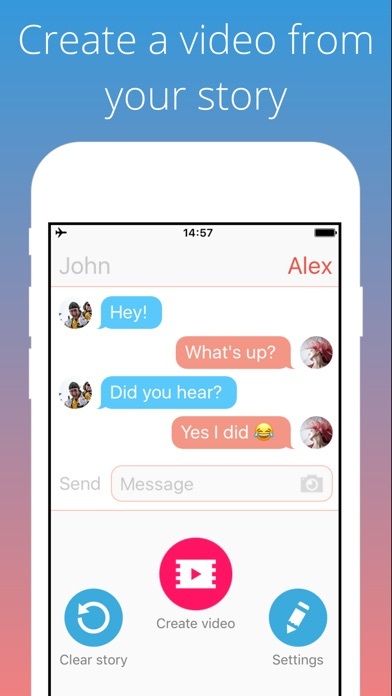 It's also excellent that they have evolved to include visual elements. But in this case, you can probably see immediately why this might not be the best tool for this task. 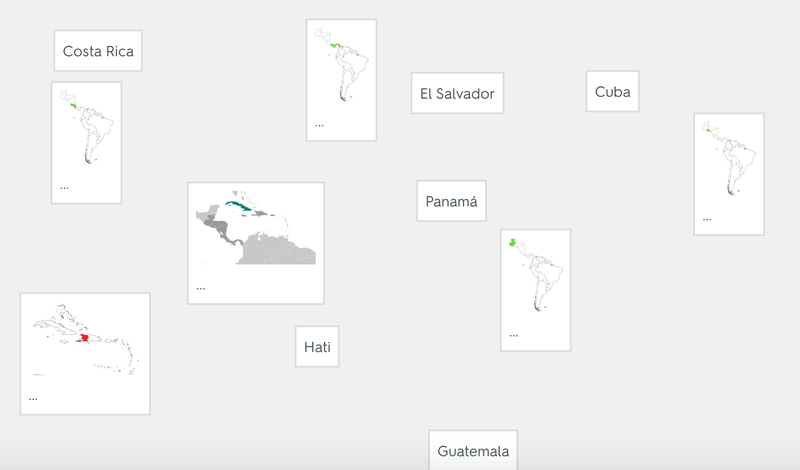 Studying a map requires literally and figuratively a "big picture." This is just one stack but the images of the countries are small and it's hard to relate part to whole. I showed him an old standby, Sheppard Software, a website built in Flash so it must be used on a laptop or chromebook. He liked it much better, and here's where curriculum contexts can always be blended with a strategic focus. Reviewing a region in "Learn" mode (via big picture), we made up a silly sentence cueing the country names roughly from north to south. Anyone remember the old BrainCogs program? I loved that. In any case, the verbal mediation was meaningful to him. 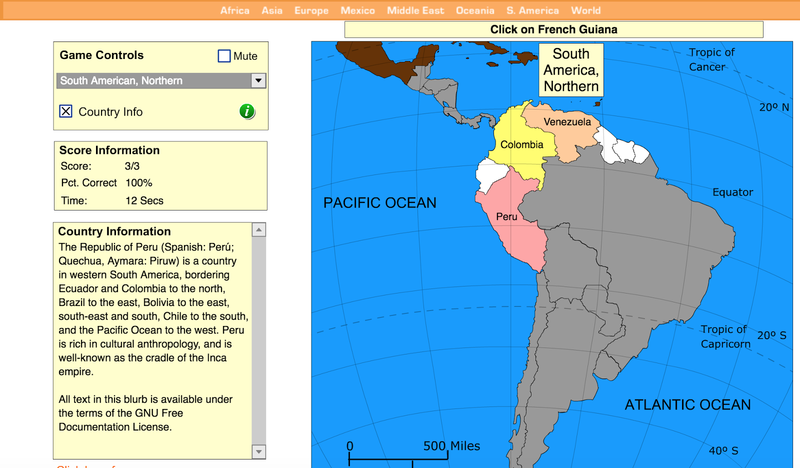 In Quiz mode we also practiced strategies based in language, helping to make the blob of countries have a meaning, "Oh, French Guiana is closer to France than Guyana is. 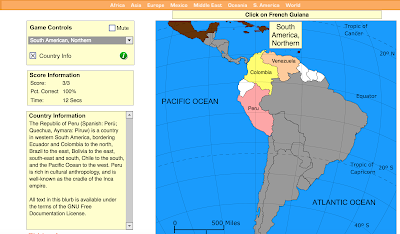 Ecuador is literally on the Equator." The experience of tackling this task reinforced a few things for me. Rationale. Tool Selection. Strategic Focus.